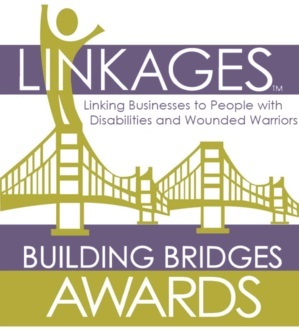 Join Linkages in celebrating 3 award winners for their outstanding contributions to bridging the gap on employment for individual with disabilities. Tucson Convention Center – Job Seekers RSVP Here! FREE Webinar for employers to learn strategies for recruiting, hiring, and retaining employees with disabilities on October 29th from 10 am – 11 am. RSVP Here. 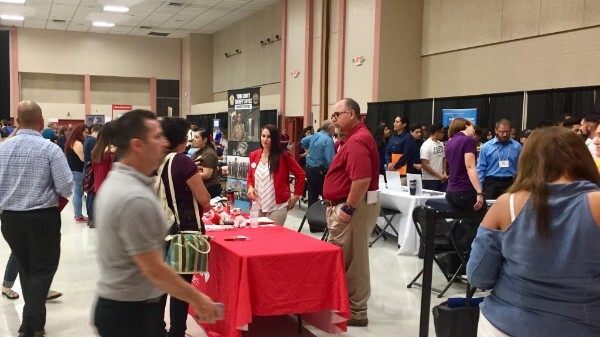 Yuma’s D.R.E.A.M Job Fair earlier this month had 70 employers and over 1,700 job seekers. Each individual who attended was able to network and meet with a local employer they would like to apply to. This event was such a great turn out for the D.R.E.A.M Fairs in Southern Arizona. Tech Update! FREE Resume Builder! Have you heard? We’ve made new enhancements to our job board. The latest features are a weekly employment specialist and job seeker emails with the latest job leads and a FREE resume builder for job seekers! Login or create your account to check it out today! 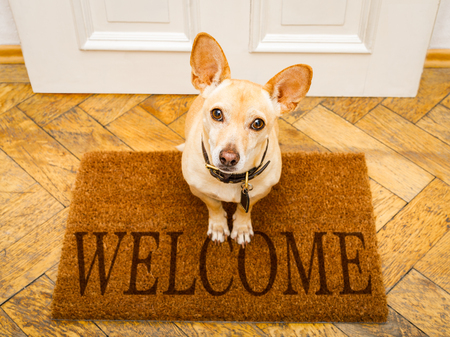 The following employers who have made new account and on our job board – WELCOME!